A hot topic and debate in youth sports is that youth athletes should not specialize in one sport, but instead participate in multiple sports. 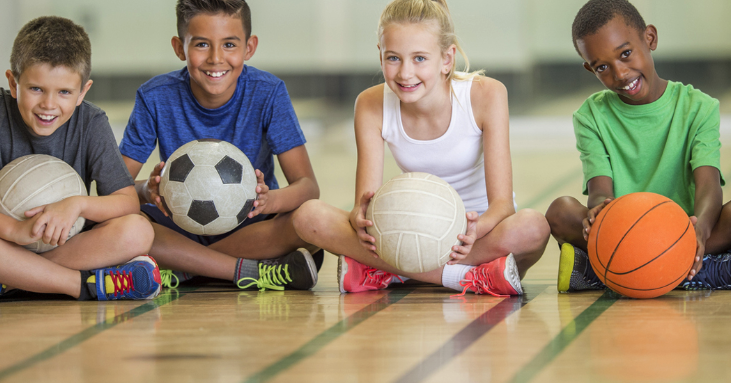 It’s very easy for youth athletes today to specialize in one sport due to the influence of school and club sports and even more so if the athlete lives in a climate where an outdoor sport can be played year round. There is a pretty good amount of research that proves youth athletes should participate in multiple sports. Here is a quick stat that speaks for itself “More than 90% of Super Bowl LIII players were multi sport athletes” according to Tracking Football. Avoiding burnout, reducing injury, keeping options open, and new experiences are some of the reasons athletes should participate in multiple sports. Kids love variety and new experiences. Playing the same sport, seeing the same players, and working with the same coach for multiple years has a high chance for burnout. Keeping them active in different sports will help keep them motivated. Check out this article here for some more input by Parents.com. The pressure by parents and coaches to achieve success in a single sport leads to over training. Check out this study released by National Federation of High School Associationsin 2016 shows that “High school athletes who specialize in a single sport are 70 percent more likely to suffer an injury during their playing season than those who play multiple sports”. The early diversification of multiple sports allows for more positive development. When a youth athlete specializes, they’re basically putting all their eggs in one basket. When youth play multi sports they’re allowing themselves to develop skills they might not have if they only specialize in one sport. This keeps their options open if they ever want to play different sports. Youth athletes that specialize tend to play on the same team, with the same players, and same coach. Playing with new coaches, new players, learning a new game while tapping into different skill sets broadens a youth athletes experience. A baseball game that is often slow and dragged out is far more different than a football game that’s fast paced and aggressive. Most people want the best for their child so why not let him play multiple sports and give them some authority in making a decision on what they like to do best? Parents want the best for their children and playing multiple sports has proven to reduce injury, broaden experiences, increase mental toughness, and help with overall athletic development. Let’s not forget the reason that most kids started playing sports was due to parental influence and there is a good chance that your son or daughter was playing to just have some fun. So let's help them by being aware that playing multiple sports may be the best advice for developing our youth.